Featuring tracks and remixes from Porter Robinson, Cyantific, Nero and more in hour one, and SP’s Interstellar Transmission mix in hour two. 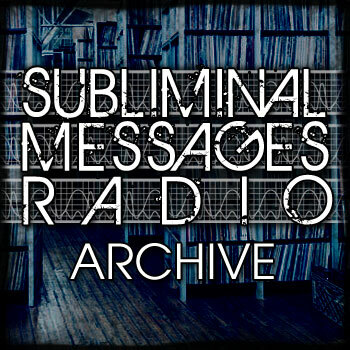 Featuring tracks and remixes from Kastle, Mr. Joseph, Big Bud, Skream and more. Featuring tracks and remixes from Blu Mar Ten, Technicolour & Komatic, Subwave and more in hour one, and SP’s NO ESCAPE! mix in hour two. 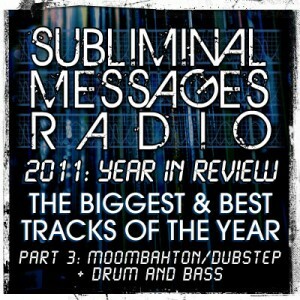 Featuring tracks and remixes from Feed Me, Danny Byrd, FS, Total Science & S.P.Y, Teebee and more! 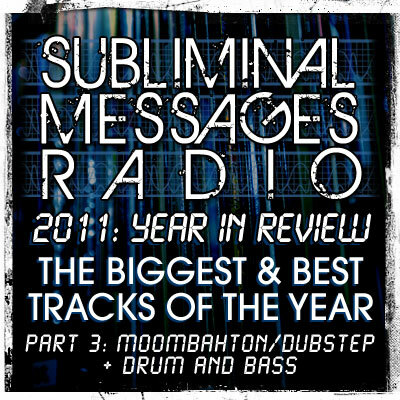 The Subliminal Messages 2011: Year In Review (in 3 parts) concluded on December 30, focusing on moombahton, dubstep and drum & bass. Tracks and remixes from Atlantic Connection, Rusko, Nero, Calvertron, Noisia & more!